Catalyst is a cloud-based software platform that draws on BCG’s deep expertise to deliver rich data insight and lasting business impact. The recent explosion of business data presents companies with an enormous challenge and an even bigger opportunity. Catalyst is a customized and robust platform that allows clients to parse and apply the wealth of information. 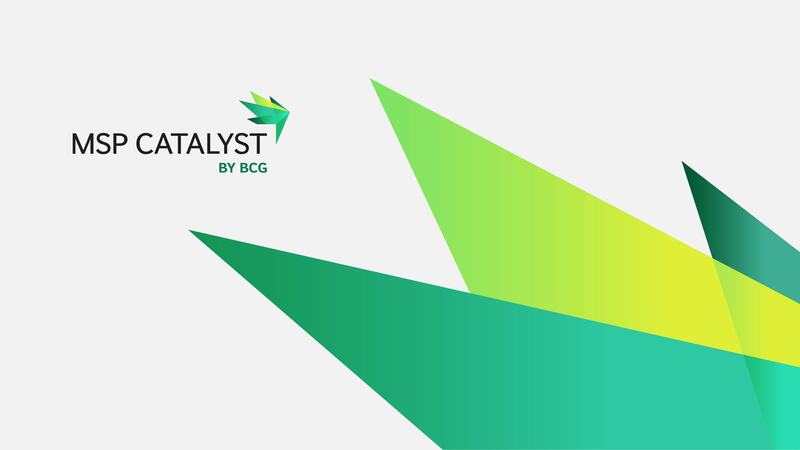 Catalyst combines BCG’s proven insights, cutting edge IP, and business-process knowledge into an integrated software platform. This platform can help you make smart, data-driven decisions in marketing, sales, and pricing. Catalyst combines the power of BCG’s proven expertise with powerful and easy-to-use data software. Catalyst is no one-size-fits-all platform—it is an integrated set of tools that can be customized to fit the specific needs of your organization. The core platform hosts applications that offer rich topic- and industry-specific analytics, visualizations, and business logic—allowing your teams to get up and running quickly and make smart and fast commercial decisions. The marketing suite helps leaders optimize marketing decisions by guiding brand performance, marketing-investment allocation, marketing mix, and campaign planning. The pricing suites feature a set of robust applications that offer a powerful and flexible way to make smart, data-driven pricing decisions.